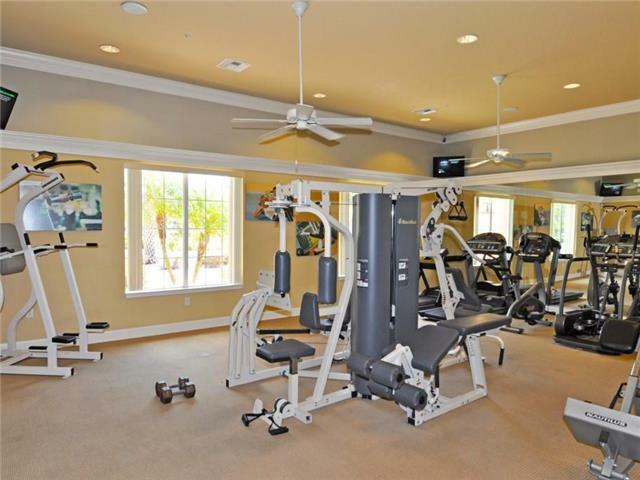 BellaVida Resort’s community amenities too! 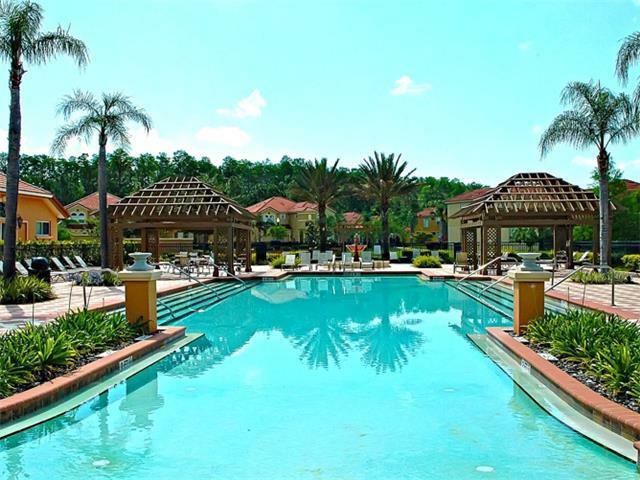 Bellavida is approximately five miles from Walt Disney World, and is only minutes away from other local attractions such as Universal Studios/Islands of Adventure, SeaWorld, and Discovery Cove. 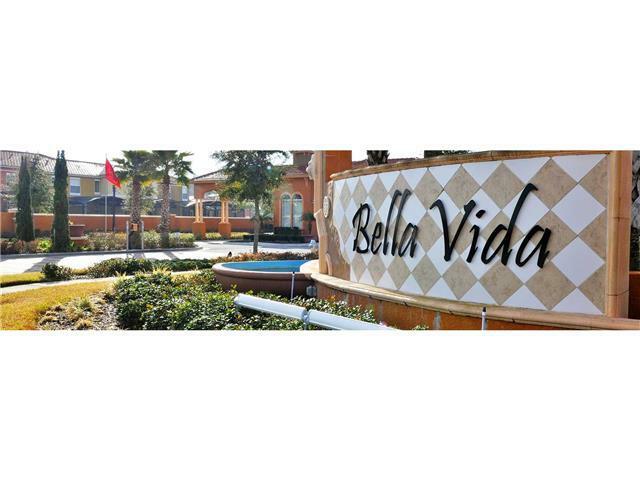 There are a number of local restaurants on US 192, and the Medieval Times dinner theatre is located directly in front of Bellavida.